Home » Blog & News » Why Kegels? Dr. Arnold Kegel (1894-1984) was the gynecologist responsible for introducing squeeze exercises for increasing vaginal muscle tone. The particular muscle, puboccocegeous (PC) is part of a trampoline-like network of muscles that comprise the pelvic floor that supports the pelvic outlet. Today, these exercises may be known as Kegels, PC exericses, or Pelvic Floor exercises. When should women do these exercises? 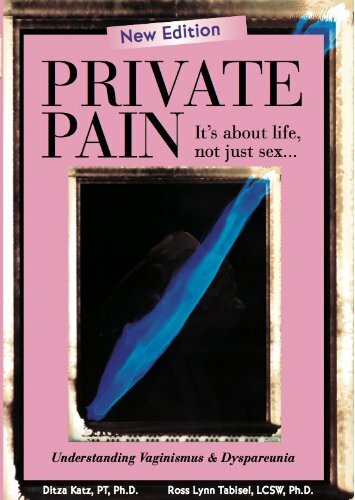 However, contrary to common perception, doing the Kegels does not cure vaginismus, a condition that has nothing to do with the voluntary control of the pelvic floor muscles but rather with a somatic reaction to penetration and/or to vaginal use.